Along with a championship boat and tackle, you're not a true winner until weigh-in. That's exactly the thinking behind New Pro's Catch-2-Release technologies- the all-natural approach to fish care. Our patented V-T2 Livewell Ventilation System improves livewell water quality by allowing a continuous oxygen flow and provides an escape route for heat and metabolic gases. The result is a more natural and healthier livewell environment for your fish! Fish that are healthy, strong and ready for the release! After a long day on the tournament trail, weigh-in with confidence; avoid penalties and the risk of stress-related delayed mortality after release. Staying competitive on the B.A.S.S. Elite Series trail requires constant focus. Running back to check on my fish eats up valuable fishing time and is a big distraction. The V-T2 eliminates this burden. 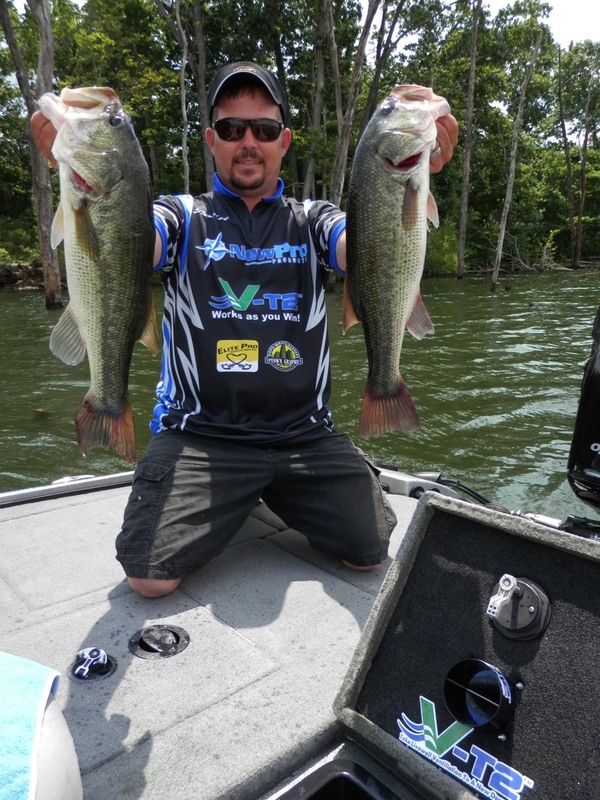 Click on page to see Mark's comments on Wired2Fish! Trusted by thousands of serious anglers around the globe as their best source for optimum livewell fish care. 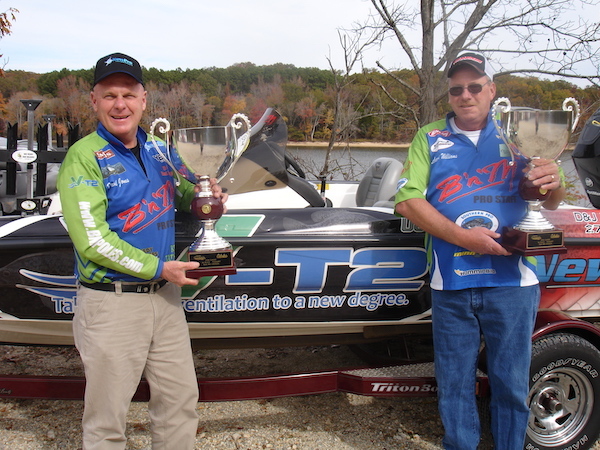 2014 CrappieUSA Champions David Jones and Richard Williams relied on the V-T2 Livewell Ventilation System to keep their crappie healthy, strong and the liveliest at weigh-in. 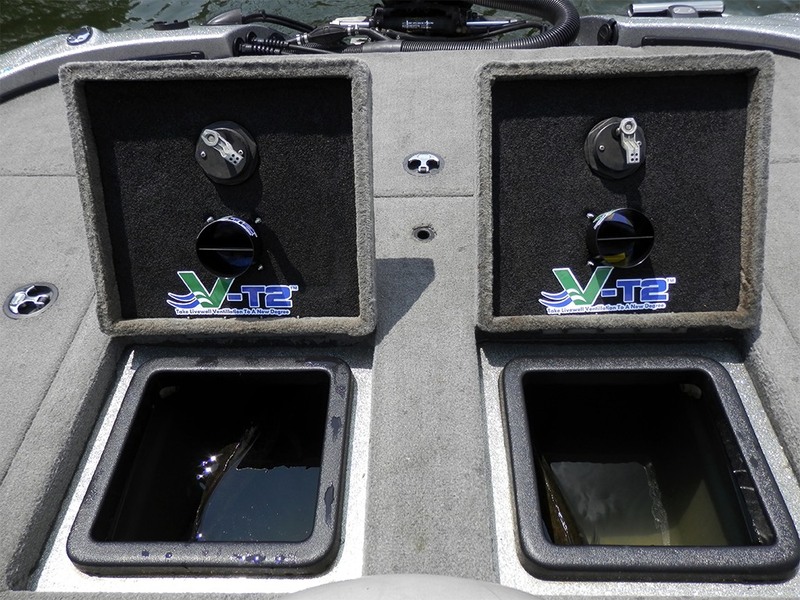 When ounces determine championships, the V-T2 allows anglers to weigh-in with confidence. 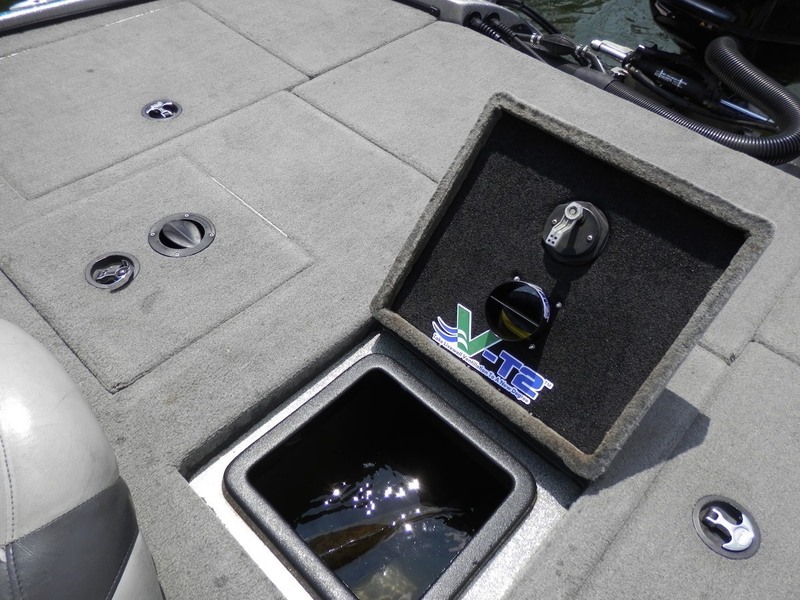 Learn how the V-T2 Livewell System can keep your fish healthy, strong and ready for the release. The all-natural fish care solution.